We love Ryvita Crackerbread in our house. It's one of those store cupboard staples that we always have to have in, ready for a snack and everyone in the family eats them. When we were sent a box each of the two new flavours - cheese and pepper - I was really interested to see if we liked them and if we might make the switch from the original Crackerbread. The two new flavours are Pepper and Cheese. I expected to like both of these and wasn't disappointed. The Pepper flavour offers a subtle hint of heat and spice, I'm a huge fan of pepper and, for me it could have been stronger but it everyone else in the family, who enjoy the flavour less liked it too. The cheese flavour is quite subtle too and this one has been a huge hit with the children and Red Rose Daddy too. 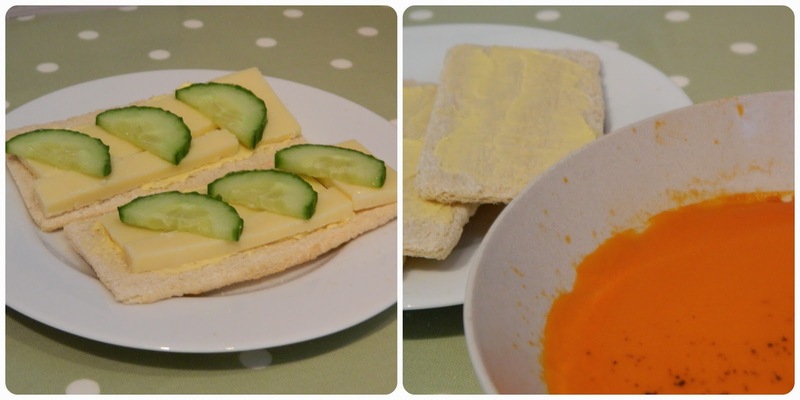 We've been enjoying the Crackerbread in a number of different ways. 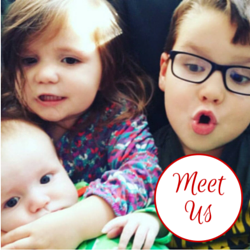 The children and Ian like the cheese flavour with sliced cheese, cheese spread or just butter. I've been enjoying both flavours, but especially the pepper, with soup instead of sliced bread. Each cracker has just 19 calories so they are a low calorie option too. Bud seems to have hollow legs at the moment and is constantly asking for snacks, giving him a crackerbread or two with cheese spread is the perfect between meals snack for him when he is complaining he is hungry. I definitely think we'll be buying these flavours of Crackerbread in the future. The cheese flavour disappeared in a few days and Bud has requested 'the cheesy ones, Mummy' when I last offered him the plain version. 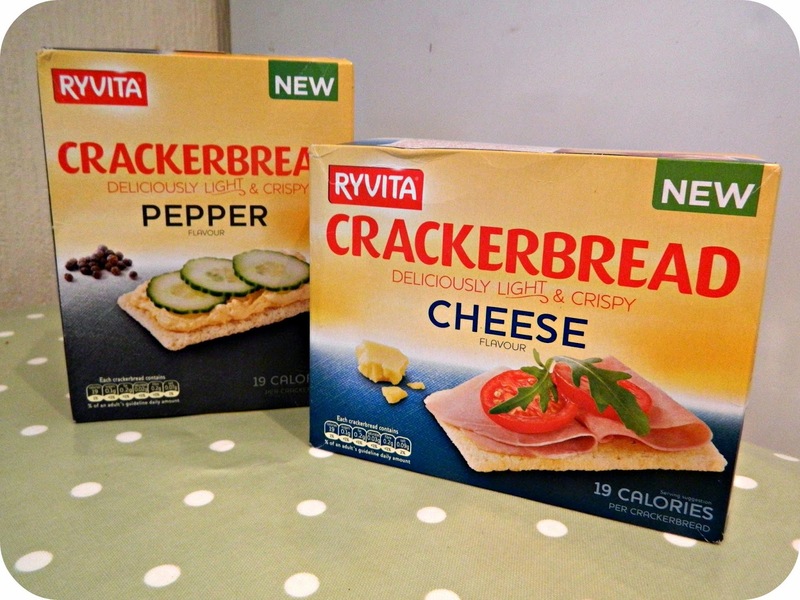 They are the perfect addition to the Ryvita Crackerbread range and get a big thumbs up from us. Disclosure: We received the Crackerbread in exchange for an honest review.